While it’s officially spring, some parts of the country are still feeling the effects of winter. 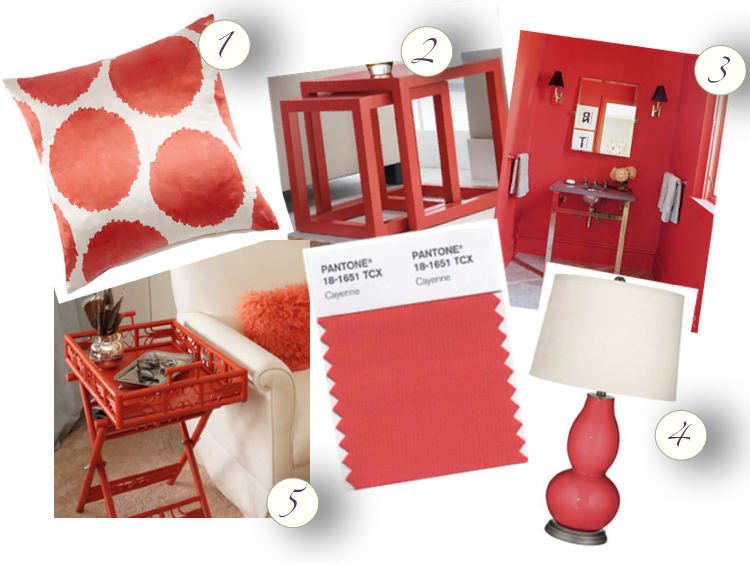 Turn up the heat a bit and by adding a pop of Cayenne to your home. Guaranteed it’ll warm you up!